Local Morning Edition Host, Etc. "If radio were a two-way visual medium," Nathan would see WYPR listeners every weekday between 5am and 3pm. Weekday mornings, Nathan serves up the latest Maryland news and weather (interspersed with the occasional snarky comment). Nathan also does continuity breaks through the midday, adds audio flaire to Sheilah Kast's "On The Record," infrequently fills in for Tom Hall on "Midday," does all sorts of fundraising stuff, AND "additional tasks where assigned". 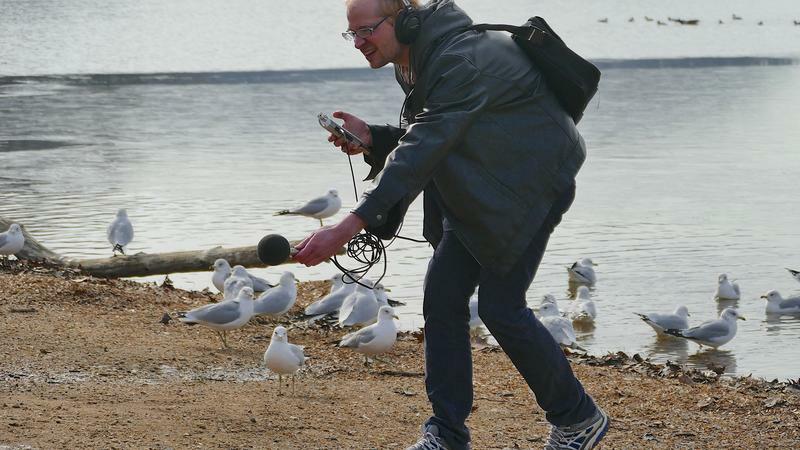 When not at WYPR, Nathan teaches a class on audio documentary at Towson University, and spends their spare time running around Baltimore's neighborhoods and hiking around Maryland's natural areas. 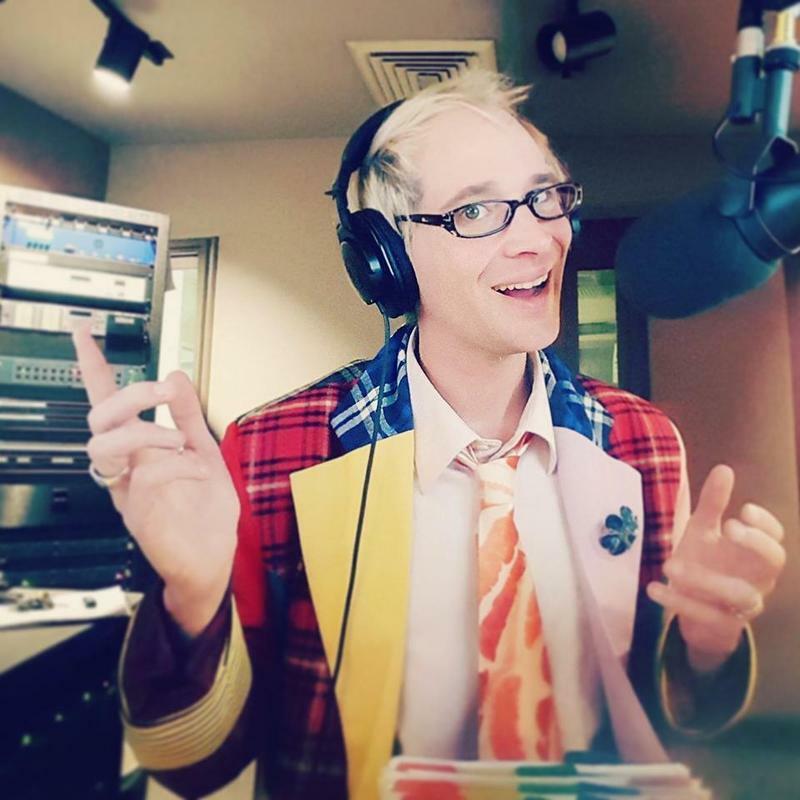 Before coming to WYPR, Nathan spent 8 years at WAMU in Washington -- working every job from part-time receptionist to on-air host, gaining experience in promotions, fundraising, audience analysis, and program production. They've also served as a fundraising consultant, assisting dozens of public radio stations nationwide with on-air fundraisers. Originally from rural Pennsylvania, Nathan has called Charm City home since 2005. 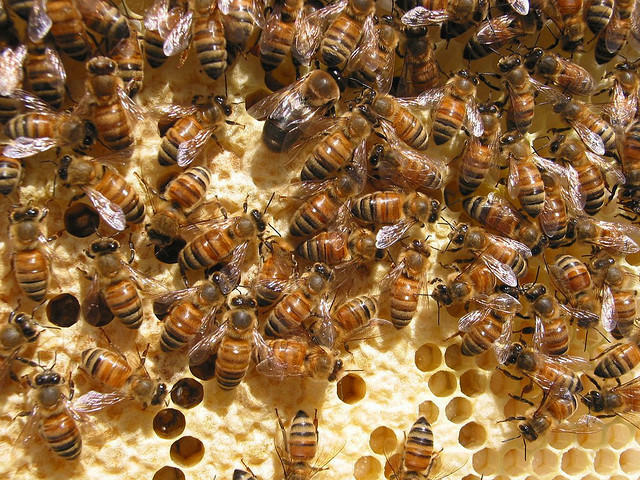 Maryland beekeepers have lost an average of 60% of their honeybees in the past year, according to a survey from the US Department of Agriculture. That’s one of the highest death rates in the country. Honeybees have been mysteriously dying in large numbers for years now and scientists still don’t understand exactly what’s causing the problem. One of the people trying to understand what’s going on is Wayne Esaias, former president of the Maryland State Beekeeper’s Association and a Master Beekeeper. He joins Nathan Sterner by phone to talk about it. Winter isn't over yet. With snow coming down around Central Maryland, some schools are changing their schedules: Baltimore County’s Hereford zone schools are on a two hour delay. Carroll County schools are opening two hours late. 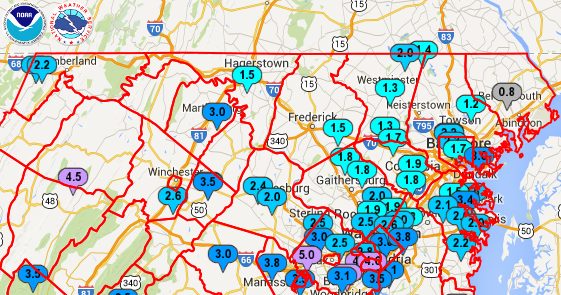 Frederick County schools are closed today. A Wind Chill Advisory is in effect until 10AM Friday 3/6/15. A wintry mix expected later today has prompted several school districts to close early and/or cancel evening activities. Below are links to school sites. A Winter Weather Advisory is in effect until noon. 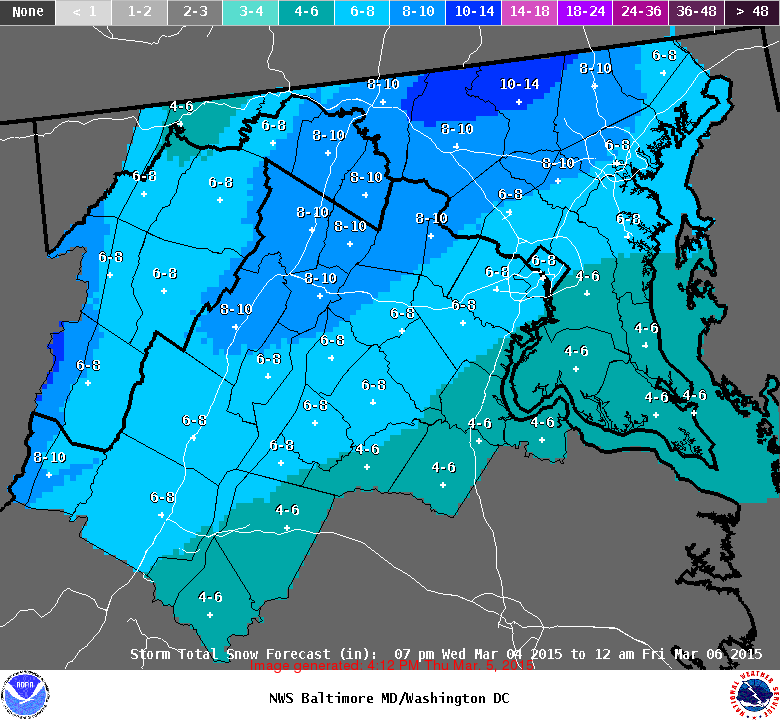 The National Weather Service is predicting 1 to 2 inches of snow in Baltimore, with up to an inch more south of the city, and possibly an inch less to the north. 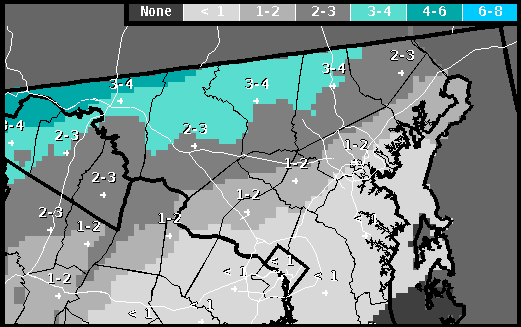 Frederick and areas west aren't expected to get a full inch. Another day of school delays. Opening TWO HOURS LATE are schools in: Baltimore County. 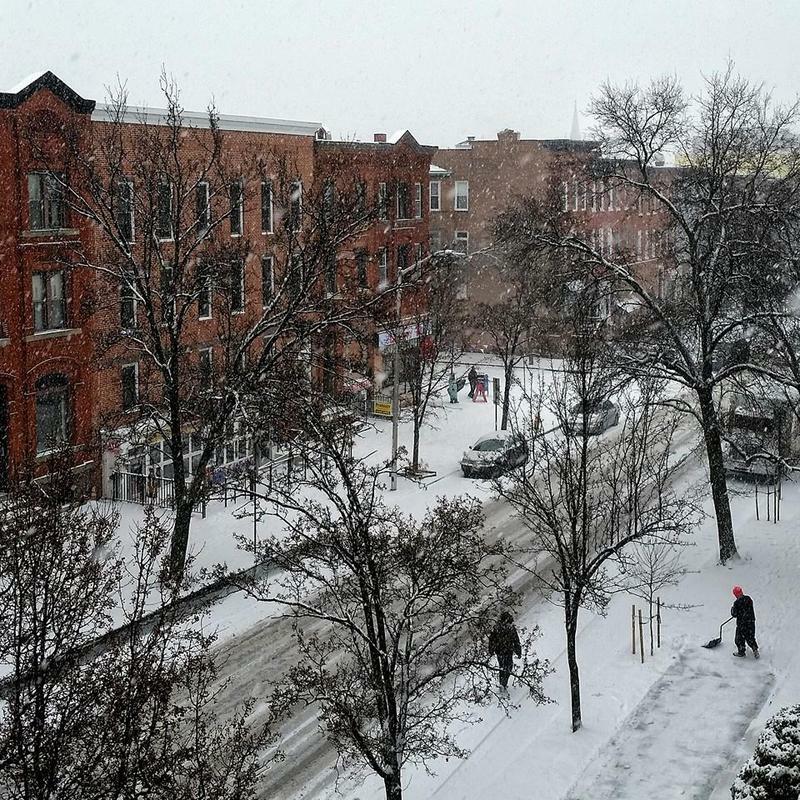 Many public schools are opening late, in the wake of Saturday's winter storm. Baltimore City schools and Baltimore County schools are on TWO-HOUR DELAYS. Another bitterly cold morning means another day of school delays and closures. Icy roads and drifting snow have prompted some school delays this morning. TWO HOUR DELAYS are in effect for schools in: Caroline County and Prince George's County. A Winter Weather Advisory is in effect through 9pm. 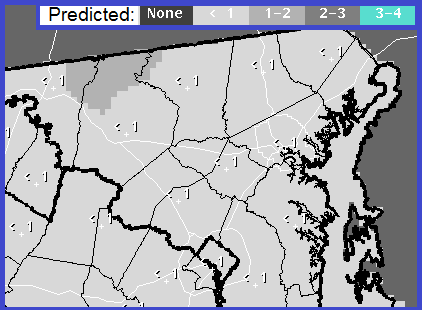 Less than one inch of accumulation is expected, but falling snow could cause difficult driving conditions. Then a Wind Chill Advisory takes effect at midnight tonight. 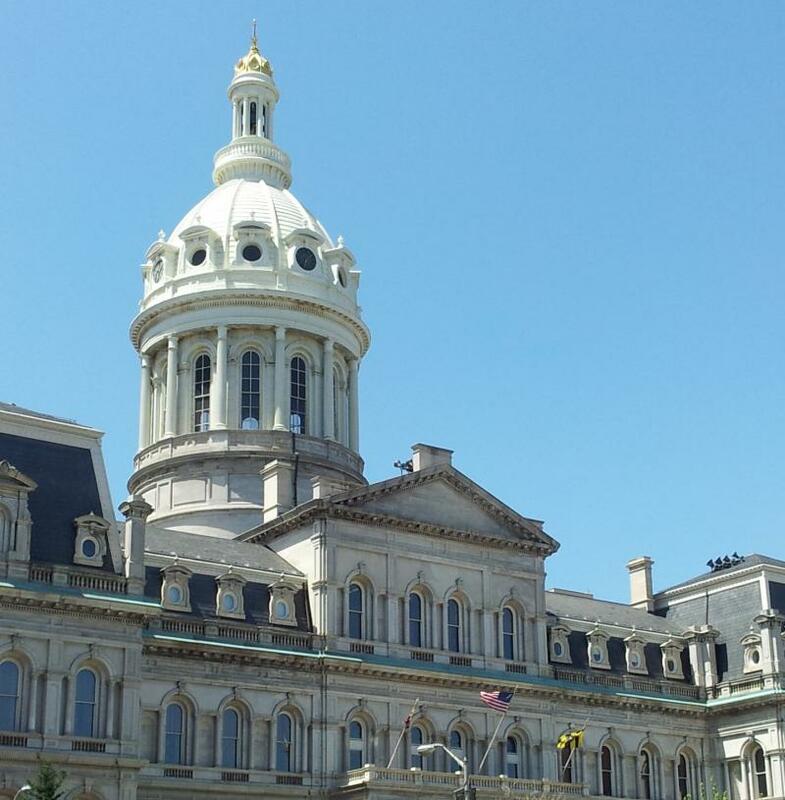 A Code Blue Alert is in effect in Baltimore City. 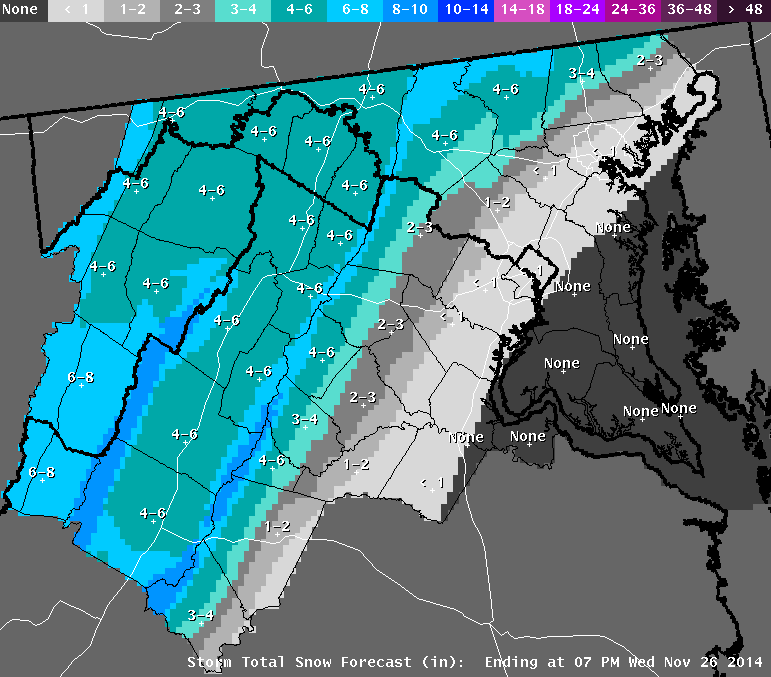 The Winter Storm Warning that had been effect for Central Maryland has been rescinded. But the snow that fell during the warning period has prompted multiple schedule changes today. A Winter Weather Advisory is in effect for much of the listening area through 9am. Patchy ice on untreated surfaces could make for dangerous driving conditions this morning. Some of the region’s public schools are changing their schedules. Snow and ice on the ground this morning have caused some public schools to stay closed a bit later than usual. Baltimore City schools and Baltimore County schools are on a 2-hour delay. We stroll along the banks of Loch Raven reservoir – one of the three primary sources of drinking water to Baltimore City and Baltimore County, listening to wildlife and author and photographer David Simpson's story of creating a children's book inspired by this place. His book, called The Swan at Loch Raven, is designed for beginning readers. The book is available at Greetings & Readings, The Ivy Bookshop, and Amazon. David will be reading from the book at a National Reading Month event at Loch Raven United Methodist Church on March 3rd. A Winter Weather Advisory remains in effect through 10am, with snowfall possible through the morning. 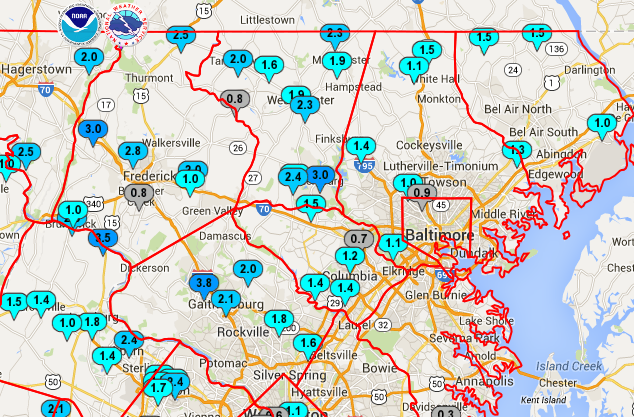 Total snow accumulations remain well below what's being seen farther up the East Coast. But the snow is enough to prompt some schedule changes. A Winter Weather Advisory is in effect until 10 tomorrow morning for much of the listening area. Washington County and areas farther west are under a Winter Storm Warning. 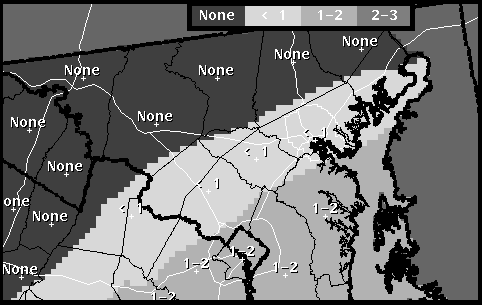 The total snow accumulation is likely to range between 2 inches and 6 inches for most of the listening area; Baltimore City will likely see 3 to 4 inches of snow. With freezing fog and scattered snow showers in this morning’s forecast, many schools are changing their schedules. There’s a 2 hour delay in effect for public schools in Baltimore County. UPDATE: The Winter Weather Advisory that had been issued for this morning is now over. A Freezing Rain Advisory is in effect through 9am, with less than a tenth of an inch of ice possible before temperatures rise and this morning’s mix of rain and freezing rain becomes all rain. Bitter cold in the forecast this morning... with lows in the single digits and high winds making it feel as cold as 11 below. A Wind Chill Advisory is in effect through 8am. 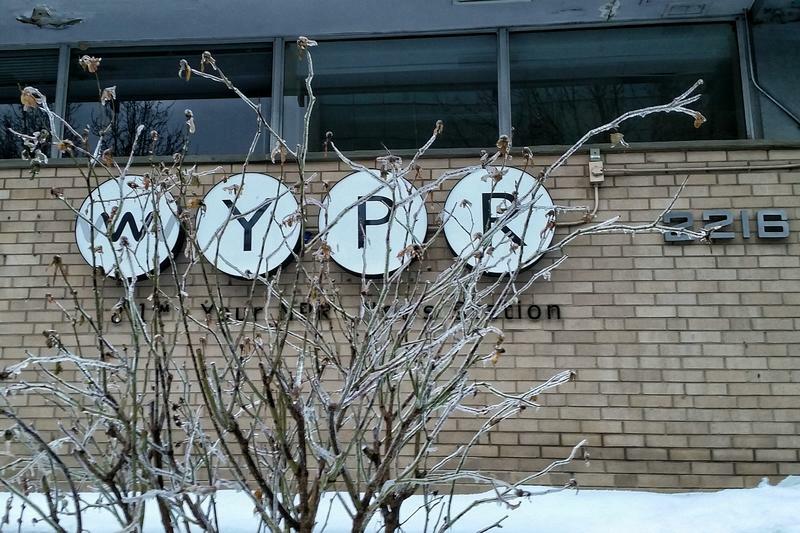 Many public schools in the WYPR listening area will open late. 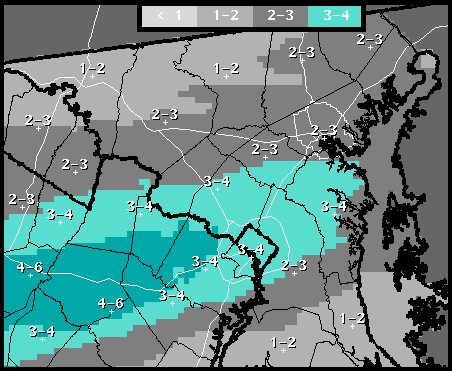 There’s a 2-hour delay in effect for schools in: Baltimore City and Baltimore County. Bitter cold and strong winds are following the Alberta Clipper system that dropped several inches of snow on Maryland yesterday. And the icy roads the storm left behind are prompting many schools to change their schedules. On a 90 minute delay: schools in Kent County, Queen Anne's County, and Talbot County. 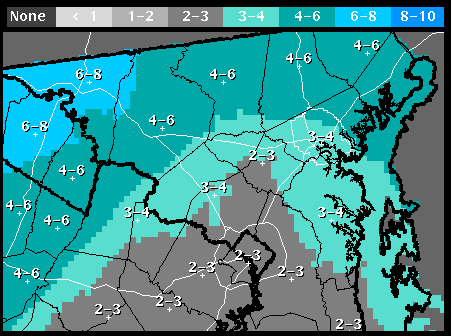 Baltimore's first snowstorm of 2015 is upon us -- and prompting schedule changes at some of the region's schools. 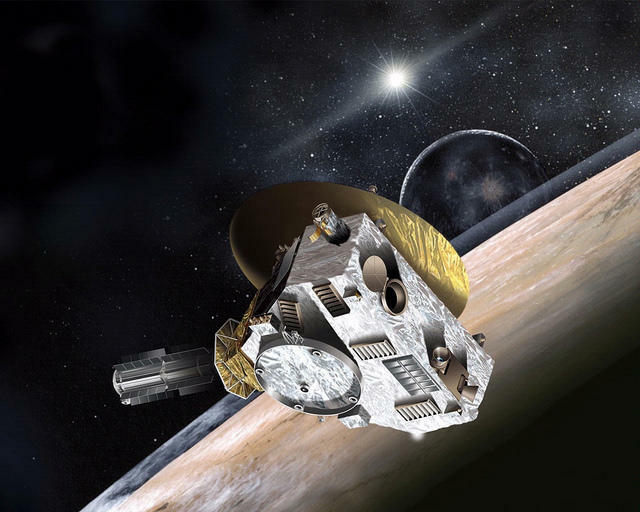 Nathan speaks with Hal Weaver about the New Horizons spacecraft mission. When NASA’s “New Horizons” spacecraft launched in January 2006, its mission was to explore the planet Pluto. But Pluto is more than 3 billion miles from Earth and while the spacecraft was making the trip, the International Astronomical Union stripped the celestial body of its status. So when “New Horizons” makes it there, it’ll actually be exploring the Dwarf Planet Pluto. The spacecraft has spent much of the journey in sleep mode and on Saturday, NASA is set to wake it up. Hal Weaver is a project scientist on the mission, which is run from The Johns Hopkins Applied Physics Laboratory in Laurel. He joins Nathan to talk about the mission. 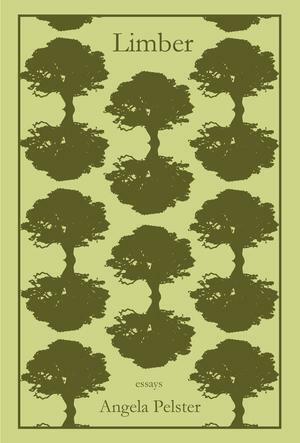 Towson University Assistant Professor Angela Pelster's collection of essays, “Limber”, is a book about trees; from “The Tree That Owned Itself” in Georgia, to “The Loneliest Tree on Earth” which once stood in the middle of the Sahara. But, the trees are often just a starting point for essays that delve into topics ranging from faith to love to language itself. Angela Pelster joined Nathan Sterner in the studio to talk about the book last July. Winter Weather Advisories and Winter Storm Warnings are in effect for different parts of the listening area today. Baltimore City, Southern Baltimore County, and areas south are under Advisories, and expected to get an inch or so of snow (maybe a little more, maybe a little less). 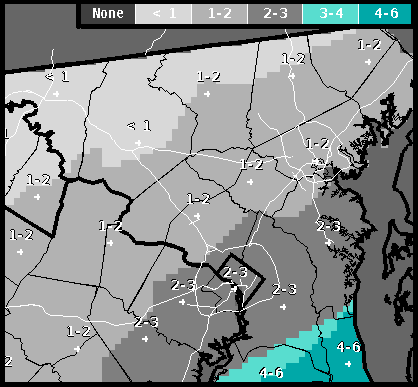 Northern Baltimore County and areas west are under Warnings, and could get up to 6 inches of snow. A final vote is expected to take place on whether Baltimore City Police officers will be required to wear body cameras at Monday’s city council meeting. 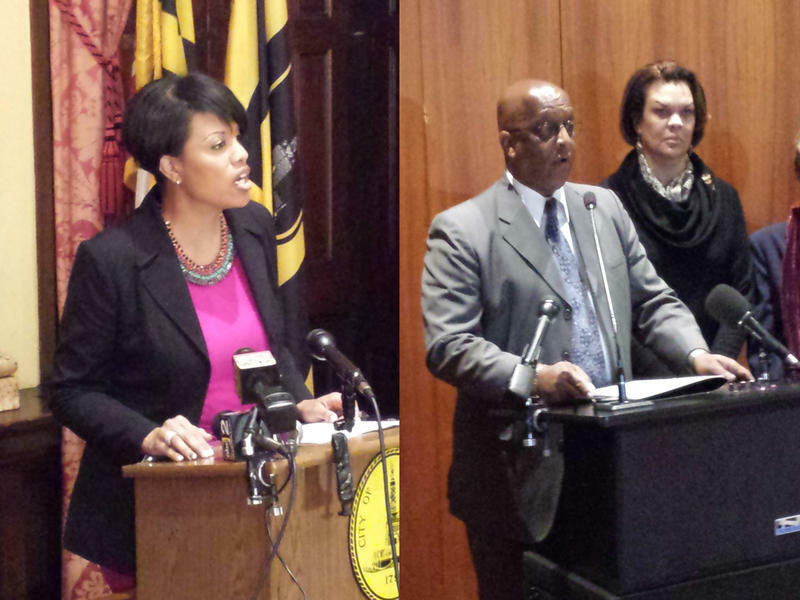 The bill, which is expected to pass, is also under a veto threat by Mayor Stephanie Rawlings-Blake who called the proposal rushed and not thought out. The mayor is also threatening to veto a bill that would ban plastic bags. The bill originally proposed as a plastic bag fee in April was changed to a ban at last week’s council meeting. Today is election day. Maryland polling places are open from 7am through 8pm. You can find your polling place here. There are answers to frequently asked questions about voting here. Nathan Sterner speaks with John Dermot Woods. 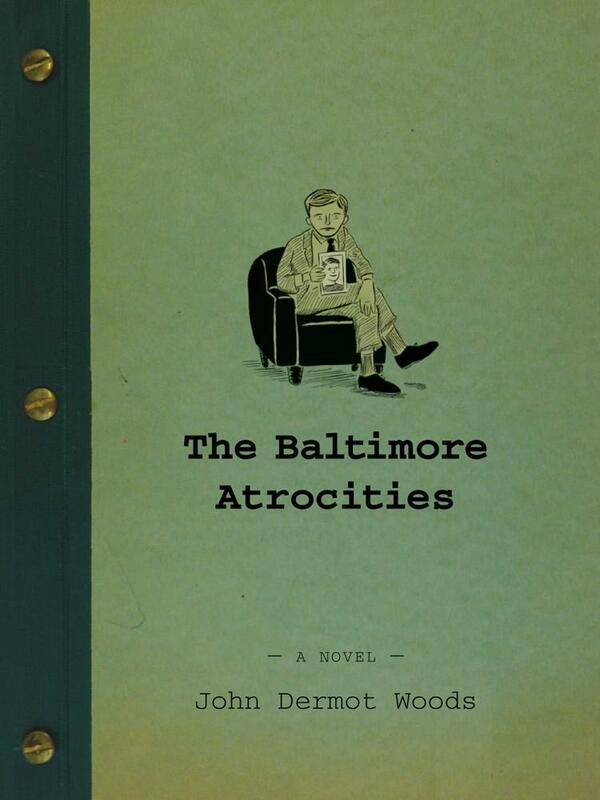 "The Baltimore Atrocities” is the title of the latest book by author John Dermot Woods. It’s a novel, but it’s not like any other novel you've ever read. It’s composed of a series of short tragic stories – the "atrocities" of the title – all of which are loosely connected to a larger narrative, involving missing children, and their siblings’ search for answers. That story, in itself, an atrocity. John Dermot Woods currently spends his days in Brooklyn, New York. But, the time spent here in Charm City appears to have affected him deeply. He joins Nathan Sterner to discuss the book. Nathan joins the Baltimore Sun’s Yvonne Wenger, who has been reporting on the story of Section 8 housing. 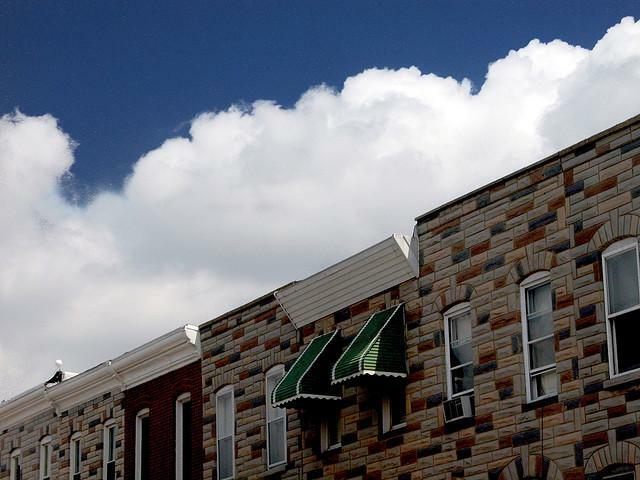 Baltimore opened its waiting list for Section 8 housing vouchers for the first time in a decade last Wednesday. About 60,000 people, that’s roughly one in ten Baltimoreans, have signed up to take part in a lottery that would give them a shot at a Section 8 voucher. The Baltimore Sun’s Yvonne Wenger has been reporting on the story and joins Nathan Sterner by phone to talk about it. Body Camera Bill Up For Hearing Tuesday-- But Is It Legal?